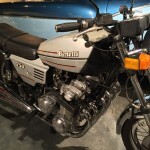 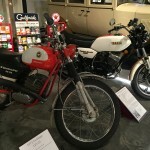 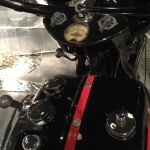 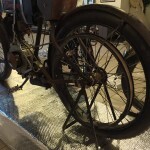 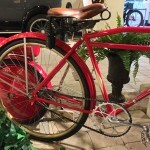 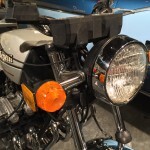 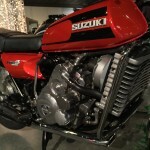 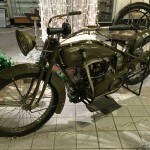 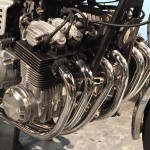 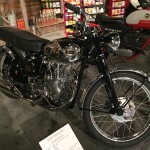 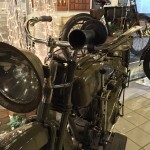 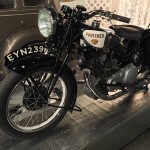 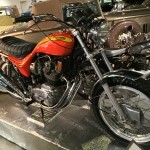 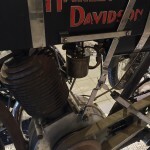 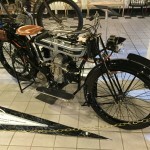 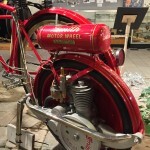 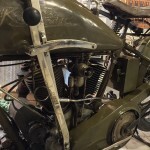 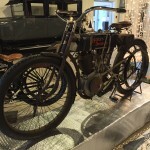 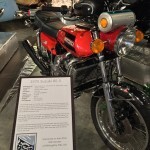 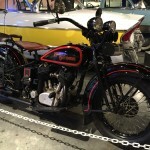 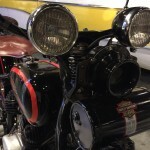 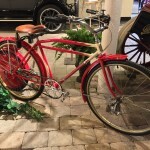 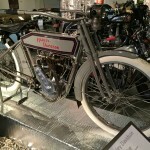 I took a short road trip to the National Packard Museum in Warren, Ohio to check out their annual Seldom Seen Cycle exhibi, running through May 30th, 2015. 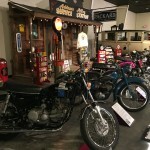 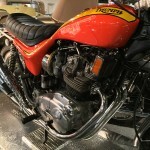 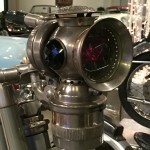 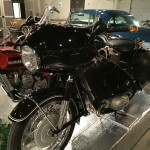 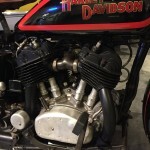 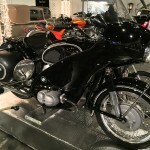 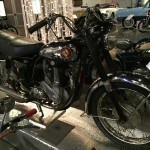 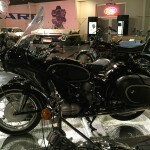 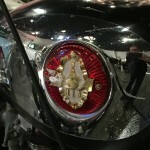 The show features “antique” motorcycles, which is any bike over 35 years of age in Ohio. 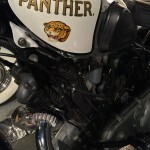 Previous Previous post: WTAM 1100 – Is Your Smartphone a Germ Magnet?